Summer is officially here! That means longer days of enjoying the good company of friends and family outside, plus all that summer has to offer. Unfortunately, it also means dealing with the harsh sun & heat, which can quickly lead to dehydration. We know that getting your daily requirement of liquids can be challenging, but properly fueling your body with the water it needs is more essential than ever this time of year. Chugging water isn’t your only option to achieve maximum hydration. You can get your water intake from foods too--superfoods to be exact. We’ve helped you master this by incorporating hydrating fruits and vegetables into our summer recipes. Here are some superfoods we recommend you try this summer season. 1. Peaches are 88% water. One of the most underrated superfoods, peaches can also help you obtain healthier skin and eyes. They also help manage cholesterol and support good brain function. Toss them on a salad or add them to your oatmeal. 2. Watermelon's name says it all--it's high in water content and is also filled with antioxidants and potassium that can help you maintain good heart health. The fiber found in watermelon can help prevent constipation and promote healthy digestive regulation. 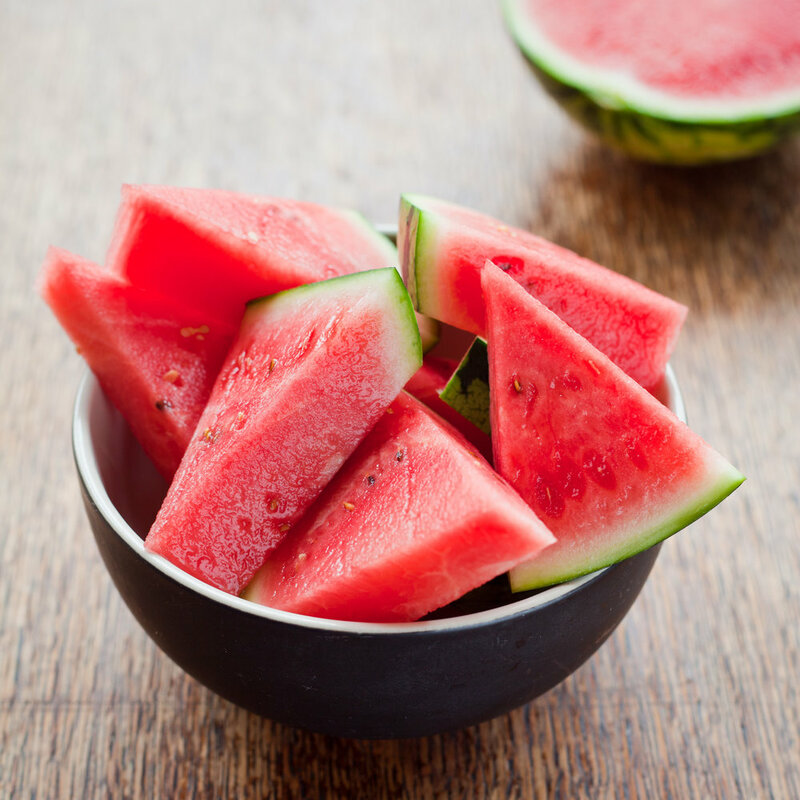 Watermelon is also a refreshing, low-calorie snack you can eat out in the sun. 3. Beets are in the house! This is another amazing superfood--it’s made up of 88% of water as well. 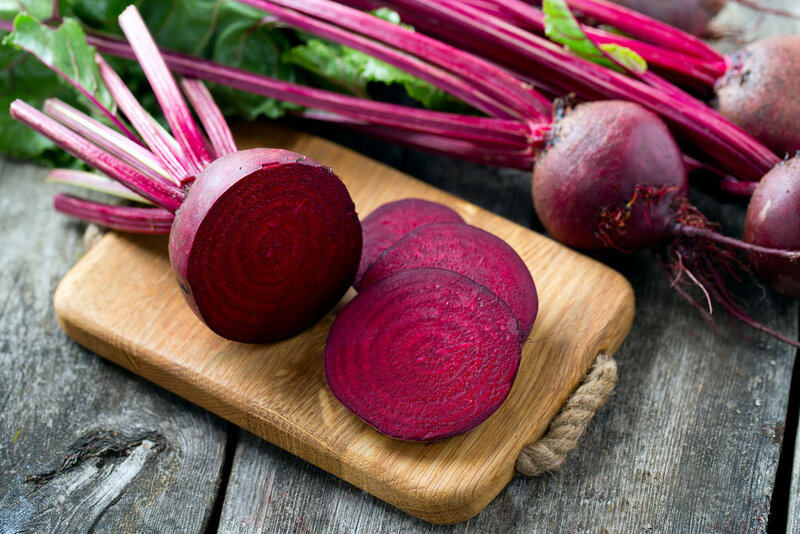 The incredible beet is jam-packed with a variety of nutritional boosters. They’re rich in magnesium, potassium, betaine, vitamin C, and may even help you improve circulation and cognitive function. Try them on salads—they’ll add great color and flavor. We hope you enjoy these popular summer “super” ingredients as much as we do!